Drinking alcohol is more harmful to teens than adults because their brains are still developing throughout adolescences. Alcohol slows down the central nervous system, making the person think, speak, and move slower. Then it goes to the cerebellum and loses coordination. Teens who drink, damage their nerve tissue in the brain. The brain is more sensitive to the toxic effect as a teenager then a fully developed adult. Young people who begin drinking before age 15 are four times more likely to develop an alcohol dependence than 21 year old. Drinking before age 21 can cause learning problems. 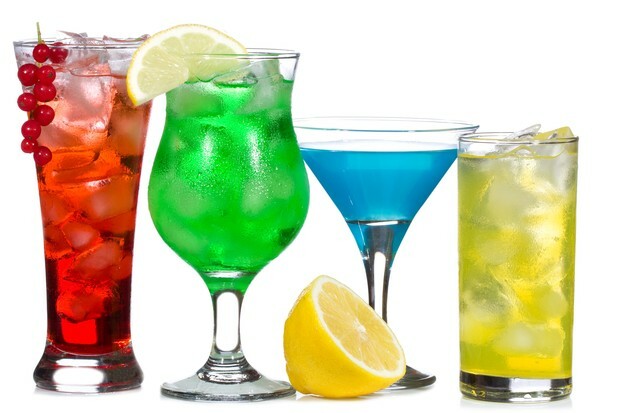 In recent years the ages between 12 and 20, 10.4 million people drank more than just a sip of alcohol. As kids get older they tend to drink more. By the age of 15 half of teens drank at least one alcohol beverage.